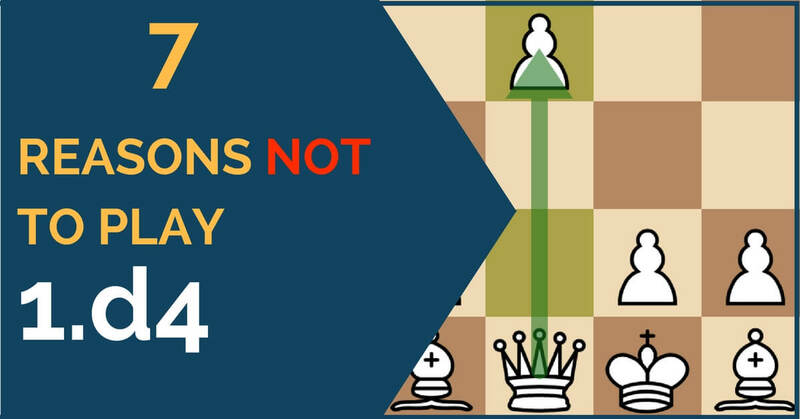 What’s most popular than the King’s Indian Defense against 1.d4? Probably nothing. The King’s Indian Defense has a well-deserved reputation of spectacular battles often terminated with a massacre on White’s kingside castle. The philosophy behind this defense has always been the same, black plays a kingside fianchetto regardless of what white plays and then he attacks the center and depending on what kind of pawn structure arises black will attack one flank or the other, but the goal is the same black plays for the mate! How many times do we lose a game or get a clearly worse position right out of the opening because we don’t know the secrets and hidden traps in it? As a beginner, it happens many times over the board and it seems like this the only way we had to learn them; the hard way, so to speak. Of course, this is always a difficult blow to digest; it’s a very bad feeling when we lose a game in only a few moves due to lack of theoretical knowledge or lack of awareness. Openings were a very tricky thing 20 years ago; now, thanks to the amount of information that is available to anyone, things are different. Not to mention that we now have a much better place to lose than in a tournament game – the online play. The denominated Slav Defense begins after the moves 1.d4 d5 2.c4 c6 and is one of the most popular choices against the Queen’s Gambit. This defense bears its name due to the number of masters from Slavic countries that started developing it and introduced it into tournament practice. Some of them were Alekhine, Bogoljubow, and Vidmar. The Slav began to be taken seriously in the 1920s and to this day it is, without doubt, one of the toughest defenses to crack, if there is such possibility at all. This system is an ambitious one; black defends the center just as he would with 2…e6, but without shutting the diagonal for the c8 bishop. 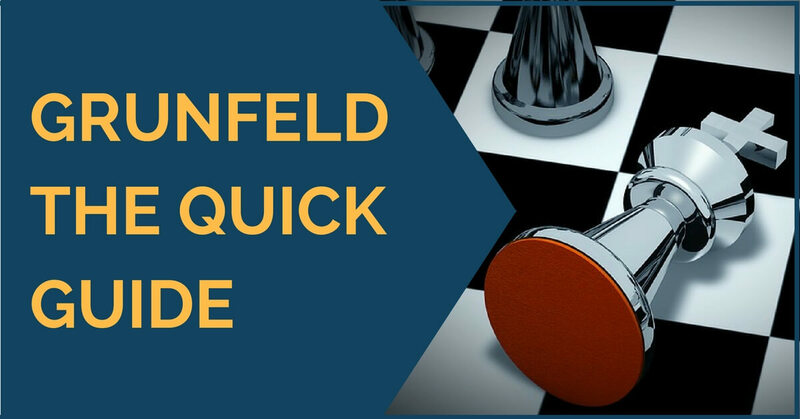 One of the most popular defenses for black today against 1.d4, the Grunfeld, is employed by both top players and amateurs who like to play active and look for complications with the black pieces. 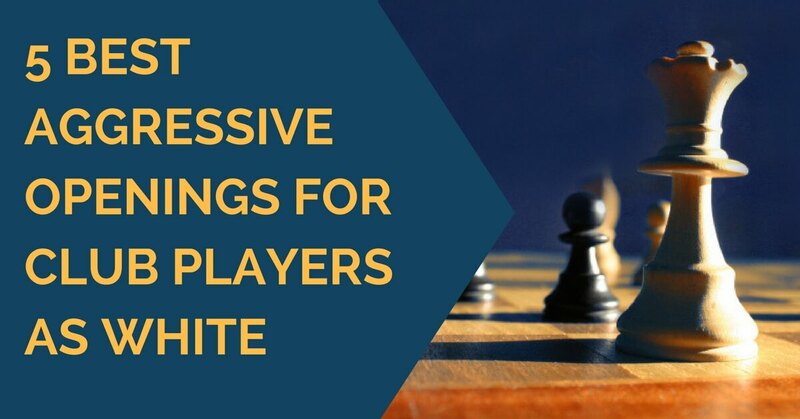 Some of the strong players who have successfully used it are Vasily Smyslov, Viktor Korchnoi, Bobby Fischer, Garry Kasparov (in the match for the World title against Anatoly Karpov), Peter Svidler and Gata Kamsky. Nigel Short is another Grandmaster who has briefly used it with good results against Jonathan Speelman in the Candidates match in London in 1991. From the very first moment we get into competitive chess we understand the importance of having a solid opening repertoire. However, once we set the goal of creating one, we realize it is not as easy as it seemed. Before getting to the complicated theoretical lines, you must decide on how to actually start the game. In order to do so, we recommend you evaluate well your playing style and the type of positions you prefer to play, see a lot of games and then choose the one that suits you best. 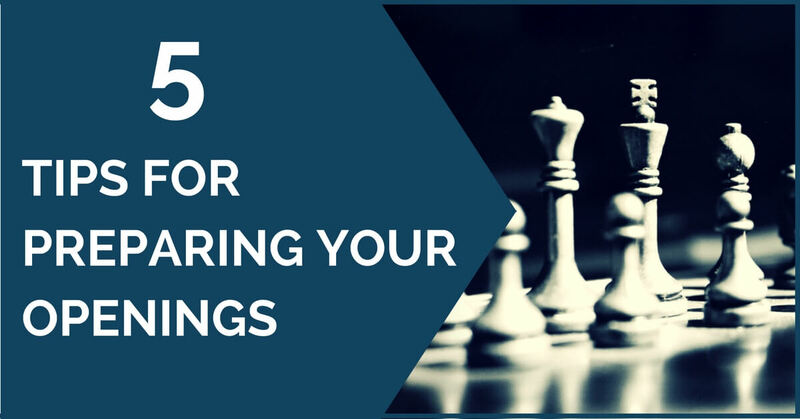 In order to help you evaluate yourself better and make the right decision, in this article we are going to give you a few reasons why not to start with 1.d4. Since we get started in chess we are hit by the ever-lasting decision of choosing our first move. I can’t speak for every chess player, but most of my generation started like that. Those with a positional inclination chose to play 1.d4 or 1.c4 while those with a feel for tactics invariably chose the move 1.e4. Chess has now changed a lot and the eruption of powerful engines has changed all dogmas from the past in regards of how the opening is perceived. 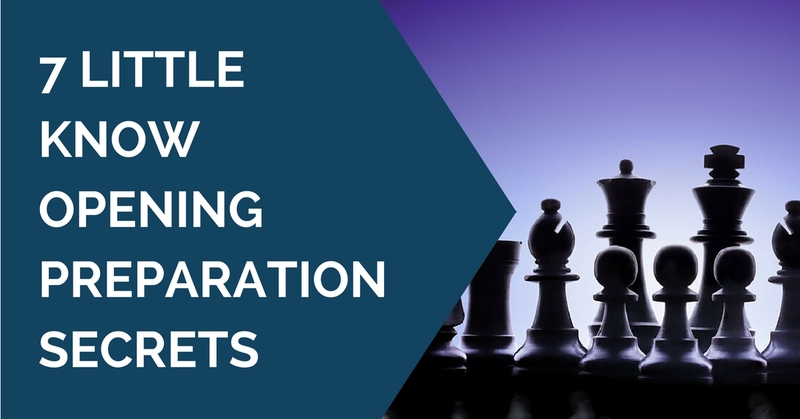 Nowadays it is common knowledge that a good game preparation plays a major role in achieving success in over the board tournaments. Opening preparation has become a habit for any active player and many spend an impressive amount of hours before the game trying to find the right opening idea in order to get the opponent out of the known territory. 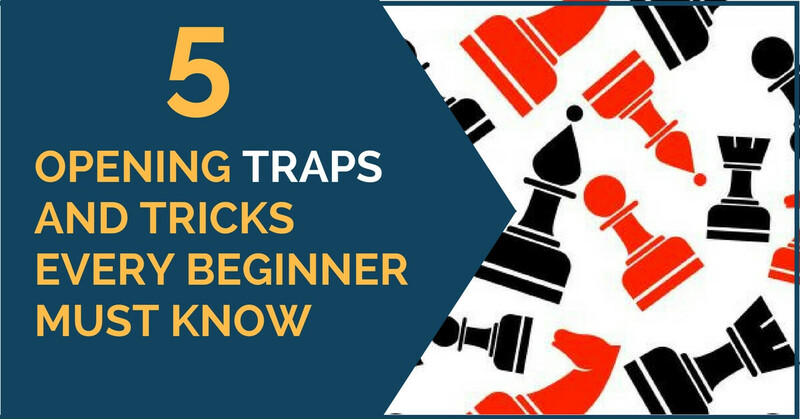 The surprise factor is very important in chess; your opponent might not find the best plan or sequence of moves over the board and, even if he/she does, he/she will probably use a lot of time in order to do so. You will most probably have a time advantage for the rest of the game and, knowing the position, it will be easier for you to continue once the known theory is over. Opening preparation is a very important step in any player’s career. It is next to impossible to play high-level chess without a proper opening preparation. 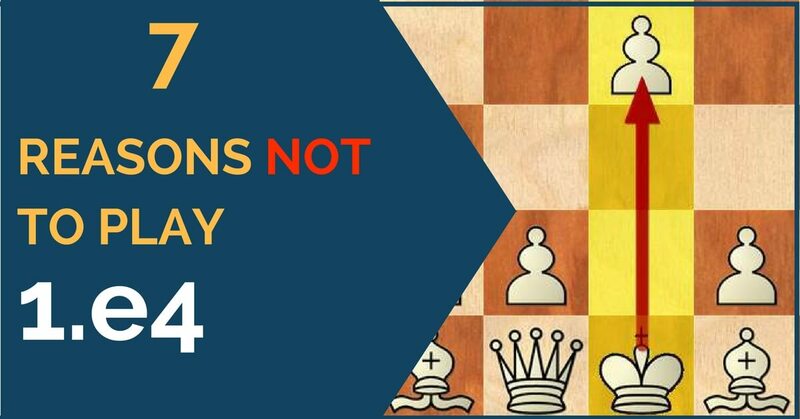 Almost all players realize that, but nevertheless they miss some very important yet extremely powerful ideas when it comes to the openings. The good news is you won’t need to spend more time on your openings or forget everything you play and start from scratch. Using the following opening preparation “secrets” you will be able to take whatever you already know and have in terms of opening preparation and take it further. Let’s begin. 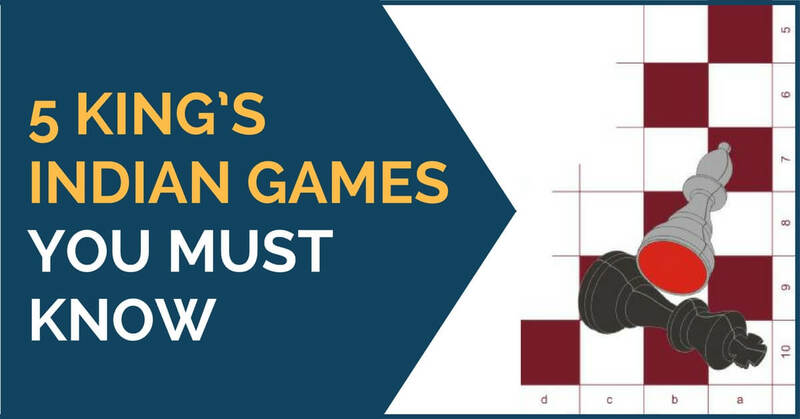 In our previous articles, we have given a selection of systems [for white and for black] that could be played without having to learn much theory in order to focus on understanding the middlegame and endgames and raise your rating. 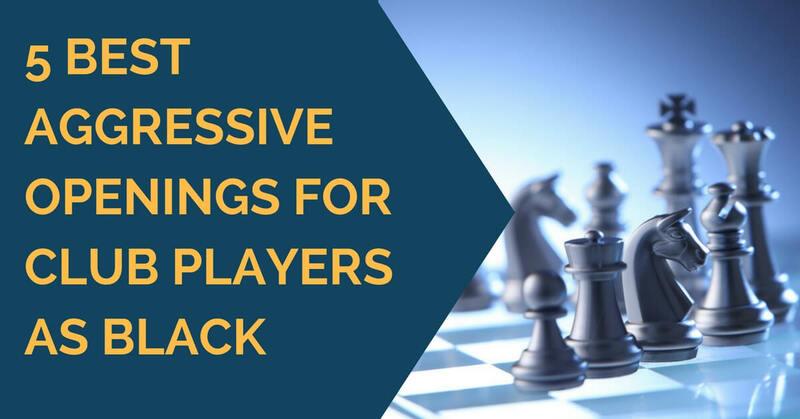 In today’s article, we will list a few more aggressive openings, for those of you who like to get ready for an attack immediately right of the opening and try to put your opponent quickly under pressure. 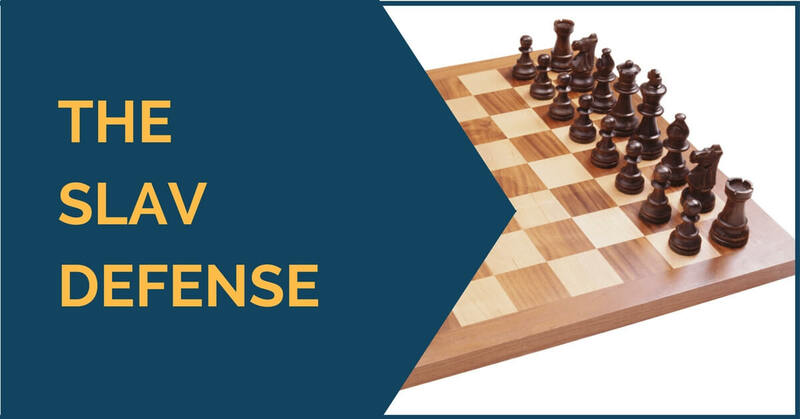 These openings work especially well if you catch your opponent unprepared and he doesn’t know how to react correctly to such set-ups.